Seating by Reservation only. Please call 716-592-9979 to make your reservation. Make everyday a special occasion! 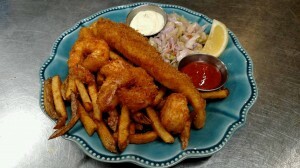 Available regular or gluten free on Fridays only. 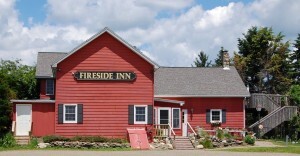 The Fireside Inn is one of Western New York’s hidden jewels, serving dinners in a relaxed, casual atmosphere of an 1840′s farmhouse. Open Sunday 12:00 pm ~ 7:00 pm. Wednesday ~ Friday 4:00 pm to 9 pm. Saturday 12:00 pm ~ 9:00 pm. (Kitchen closes a half hour before the restaurant). Closed Monday and Tuesdays.